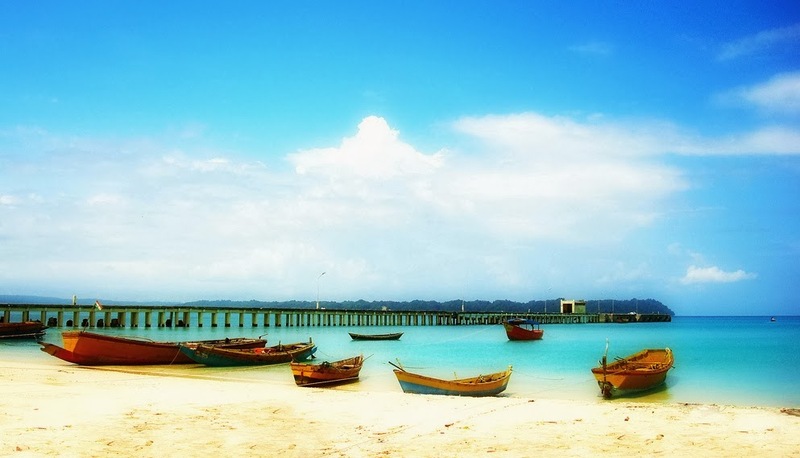 Andaman and Nicobar are probably the most fascinated and enchanted islands in India. Situated in the eastern region of Bay of Bengal, they comprise of more than 500 small islands, which include Neil, Long and Little, Rangat and Ross and Smith, etc. These all are so beautiful that it makes you forget all the tension and stress giving you the happiness and lifetime memories to enchant. Every year, thousands of travellers get fascinated by the beauty of these untouched islands. When you visit the place, you will feel that you are in real paradise on earth. A world full of flourishing green foliage, pure air, clear vast sky, quaint surroundings, and turquoise sea dotted with copious islands, hygienic climate, clean and calm beaches and unpolluted environment, is incomparable. What else a tourist would want to spend a relaxing and soothing holiday? 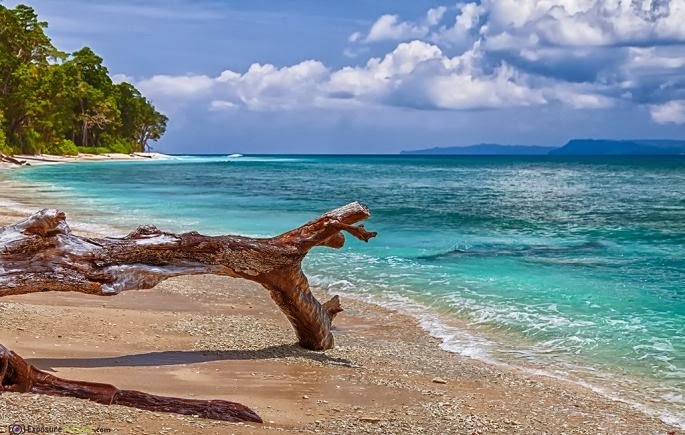 Neil Island is another pearl in Andaman and Nicobar Island chain. 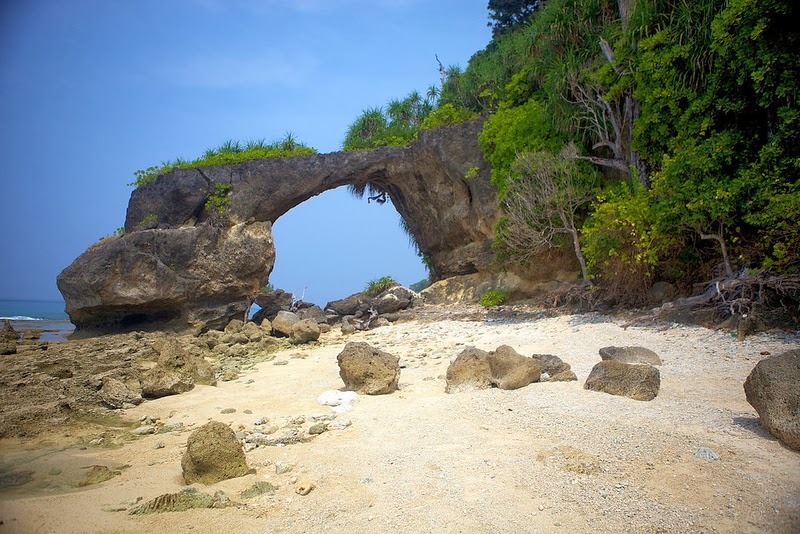 It is positioned about 36 km from Port Blair in Andaman Island. It will take approximately two hours to travel from Port Blair to Neil. There are two boats shuffling around the trip daily, and one of them goes via Havelock Island. The ticket for a person is Rs.285. The island is rich in different and abundant flora and crescent-shaped sandy beaches. Glowing with palm-fringed beach, this island is covered with forest. 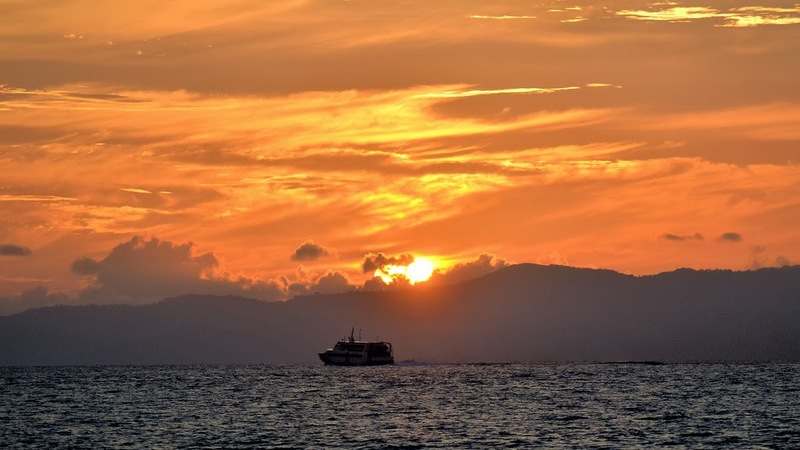 This island is mainly famous for its natural beauty and vivid marine life. Neil is a place to relax and chill after your hustle and bustle life. It is a very small island that you can walk through the complete island in about one or two hours, with the widest part of about 5 km in length. Total population of the island is counted to be around 2,675, but still it is a very serene place. The color of sea water changes at different positions and is basically green, azure and blue with the three good golden sandy beaches. You can roam around through the island on rented bicycles for a price range between Rs. 50-75 per day or you can hire a two wheeler. The best way to explore the island is to roam around yourself as you get the liberty to stop or to go to any place you want. There are many places to see like the Natural Bridge, Sitapur Beach, Lakshamanpur Beach and Ramnagar Beach, etc. The Natural Bridge is a minute band of land, which connects the Neil Island to a small earthly place. Few rock pools around this are breath-taking during low tide. Sitapur Beach is mainly famed for exquisite sunrise and a very good place to swim, whereas Laxamanpur Beach is famous for serene and stunning sunset. Ramnagar Beach is known for the light-blue crystal-clear water. You can go to see the sea corals through glass bottom boats. Other activities like snorkeling and water scooter, etc. can be done here. The visibility through water is very clear at this beach. There is a place on the island known as Sunset Point, which is in the west most sides of the island. You can do the snorkeling near the caves, and if you are lucky enough, you can see Mantas there. Best time to visit there is early in the morning. There are two restaurants in the main market and the food available there is normal Indian food. If you are travelling to India, a visit to the Neil Island is a must, which will crown your memories to cherish forever. 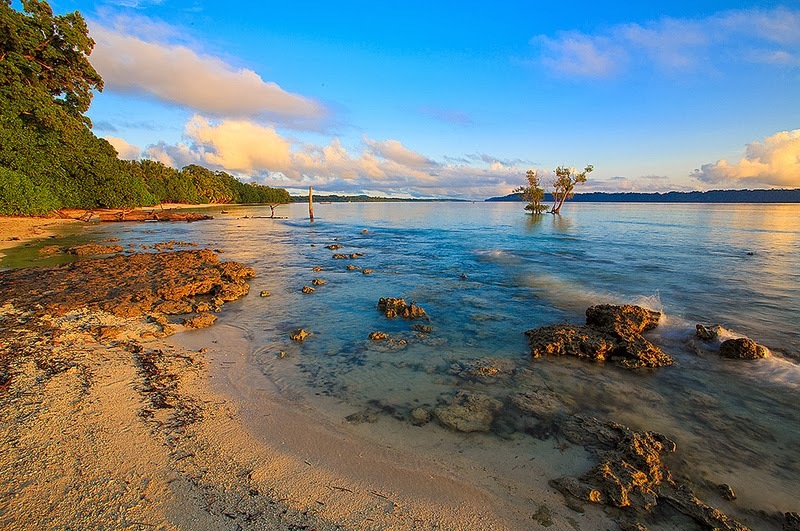 Stunningly beautiful shots of Neil Island MH, looks like a true paradise indeed! Hi! Nice captures. The blue ocean and blue sky are very beautiful. Thanks for sharing. What a magical and beautiful place. Fantastic shots. gorgeous blues and views!! i really liked the shot of the yellow boats!! Wow, what a beautiful place. A tropical paradise.. The water colors is gorgeous, wish I was there now. Przepiękna wyspa, cudowne morze, które kocham. Widoki, jak z marzeń. Z przyjemnością będę Twoim Obserwatorem, mam nadzieję, że Ty moim też.Pozdrawiam. Beautiful island, wonderful sea, which I love. Views, like dreams. With pleasure I'll be your Watcher, I hope that you my too. Yours. This island is absolutely exquisite. Your photos remind me of something we would expect to find in the South Pacific. I would love to visit this beautiful island. I love these beautiful photos, wonderful place! Thank you friends! hope keep visiting..
Nice shots of a nice place.